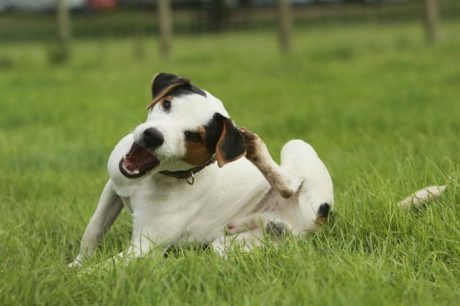 It is a fact that parasites of all kinds are attracted to your dog. After all, what's not to love? 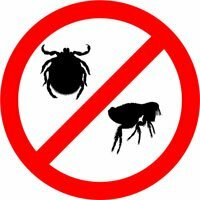 Ticks are little blood-suckers that can transfer a variety of diseases. 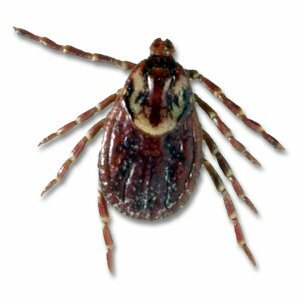 Learn about home remedies, prevention, and when it's time to see your vet about your dog's ticks.